People in Aberdeen are being honoured for giving 1,059 years of service to the Church of Scotland. 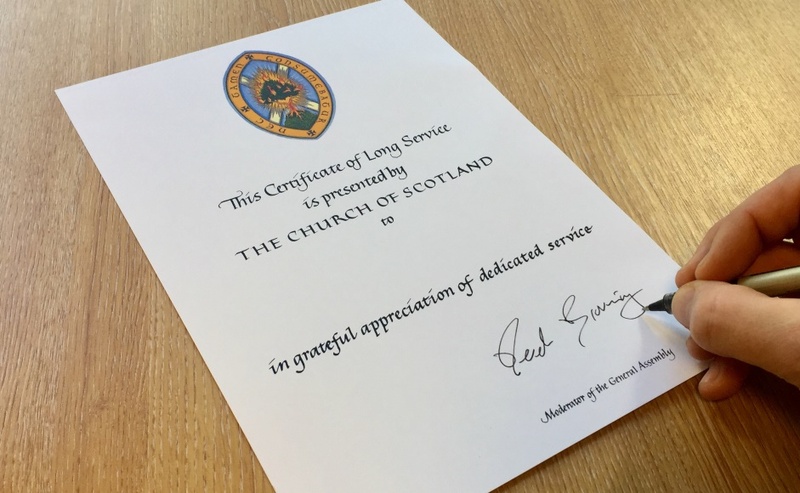 Right Rev Dr Derek Browning, Moderator of the General Assembly of the Church of Scotland, is presenting long service certificates to 26 men and women, including Elders, Sunday School teachers and choralists, at a special ceremony at Mannofield Parish Church this evening. Moderators regularly present long service certificates to Kirk members. 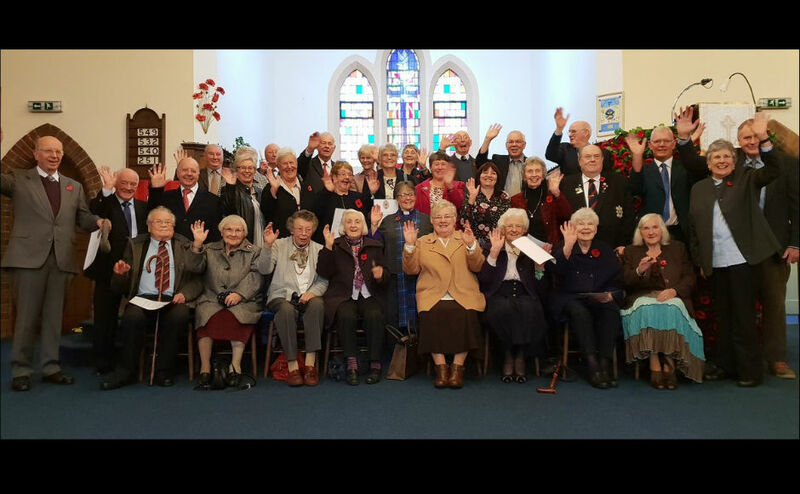 Kirk members have dedicated an average of 40 years of service each. Dr Browning has a number of engagements in Aberdeen this weekend with the highlight being the annual Founders’ Day Service at the University of Aberdeen on Sunday, which will be followed by a reception. 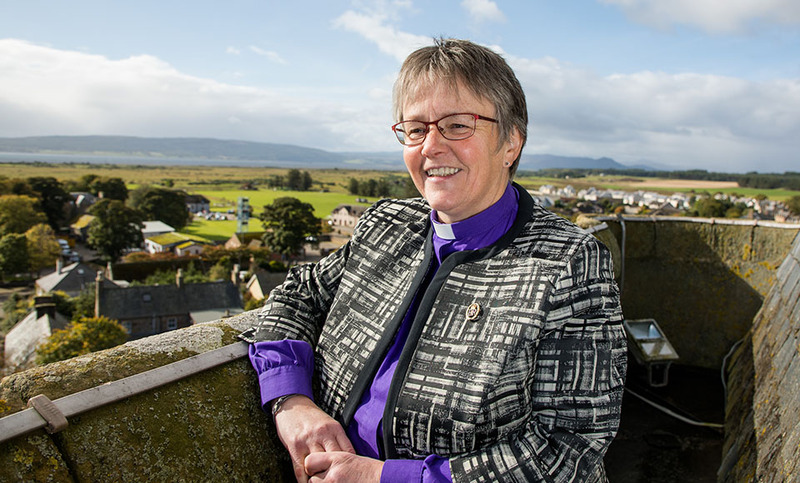 “I am looking forward to my visit to Aberdeen University this weekend which was founded by Bishop Elphinstone in the 15th Century,” said the Moderator. “This ancient university soon became a light of learning shining in the north. 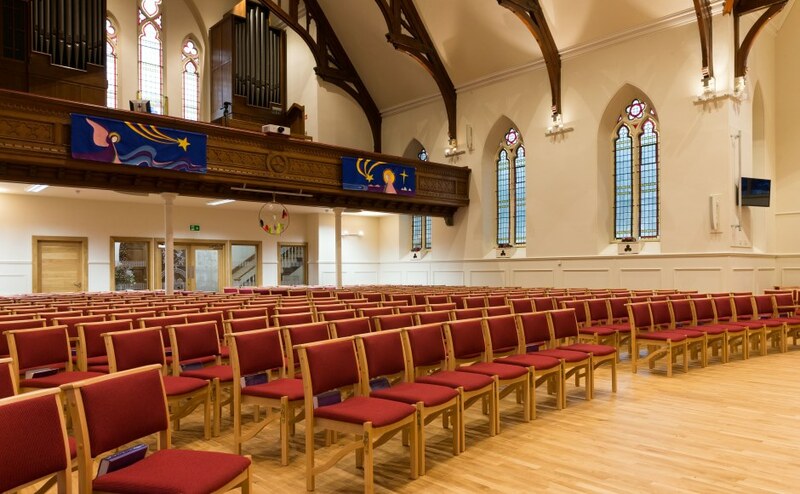 The sanctuary at Mannofield Parish Church in Aberdeen. Dr Browning said he liked the idea of “a man of faith, founding a place of higher education, and building a bridge”. “A university, at its best, is like a bridge, providing access and welcome, opportunity and possibility, spanning the gulf of ignorance, and bringing enlightenment to women and men,” he added. 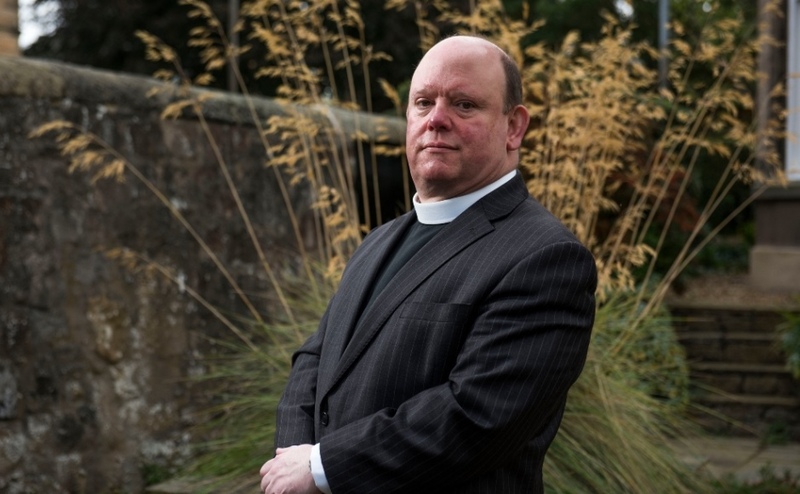 Rev Dr John Ferguson, Clerk to the Presbytery of Aberdeen, said: “We always look forward to the annual visit of the Moderator of the General Assembly for Founders' Day at the University of Aberdeen.